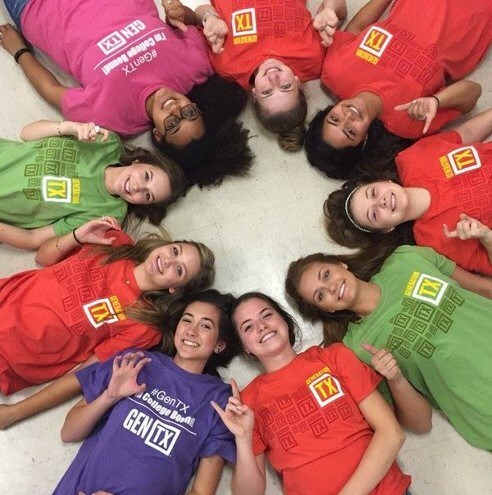 Generation TX is a statewide movement aimed at encouraging an entire generation of Texans to pursue education or training after high school. East and West High School each have a Career & College Center office located in the library with a pre-college advisor available to assist students with college preparations. Below are the links to each website with a newsletter of scholarships, college representatives visiting campuses, specific college days and financial aid information. Please contact the campus adviser for additional assistance. The Texas Common Course Numbering System (TCCNS) is a voluntary, co-operative effort among 136 Texas community colleges and universities to facilitate transfer of freshman and sophomore level general academic coursework. TCCNS provides a shared, uniform set of course designations for students and their advisors to use in determining both course equivalency and degree applicability of transfer credit on a statewide basis. When students transfer between two participating TCCNS institutions, a course taken at the sending institution transfers as the course carrying the same TCCNS designation at the receiving institution. 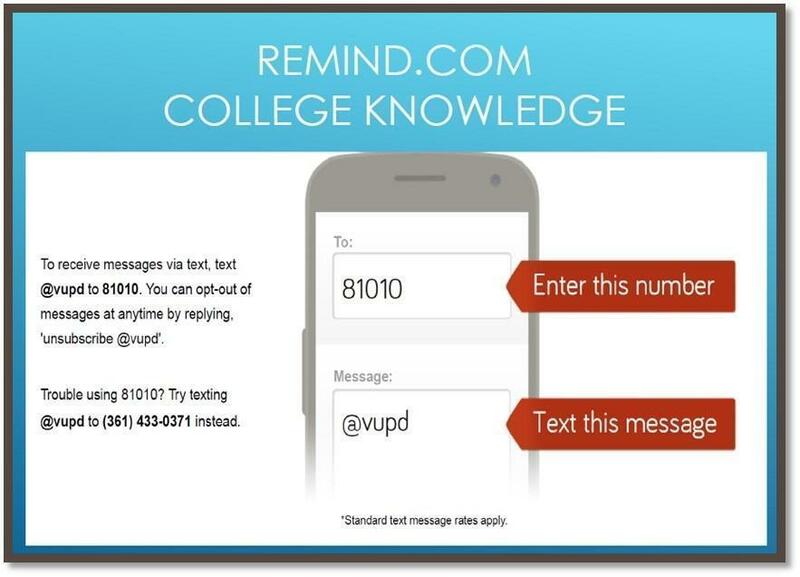 Receive all the latest news about the Career and College Centers by signing up for our text message reminds and receive your college knowledge event reminders via text message!